You also need the vector_math library which is the only library that ChronosGL is dependent on. As a test copy simple.html and simple.dart from above into your project. This will avoid a naming conflict for Node. 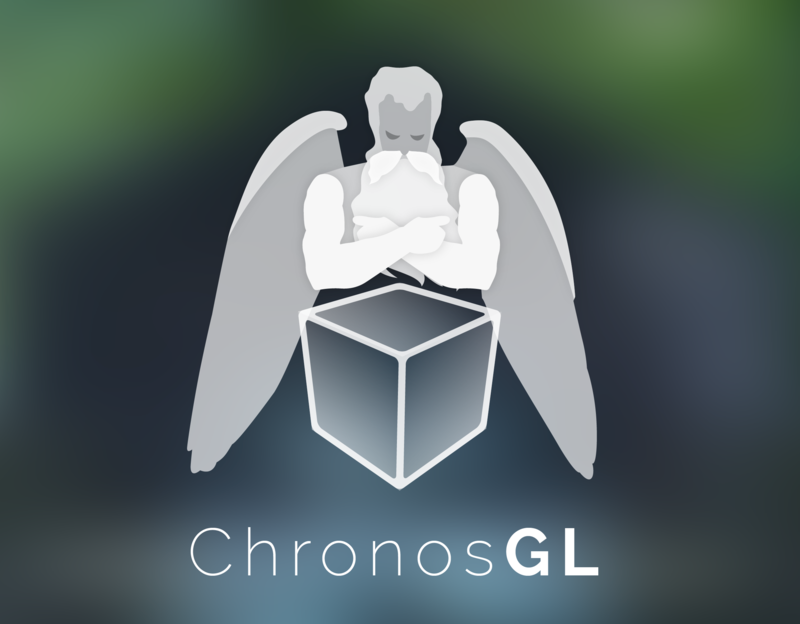 Primary library: package:chronosgl/chronosgl.dart with components: html. 2 image links are insecure (e.g. http://i.imgur.com/JkaU6LF.png), use https URLs instead. Common filename patterns include main.dart, example.dart, and chronosgl.dart. Packages with multiple examples should provide example/README.md.